Some 9/11 widows who want to see a terror trial in New York today questioned why a group strongly linked to Liz Cheney is leading the charge in opposition to the trial. Her father, after all, is the man many Democrats and liberals think broke the law in pushing for interrogation techniques now deemed torture by the Obama administration, and which were used on Al Qaeda plotter Khalid Shaikh Mohammed. 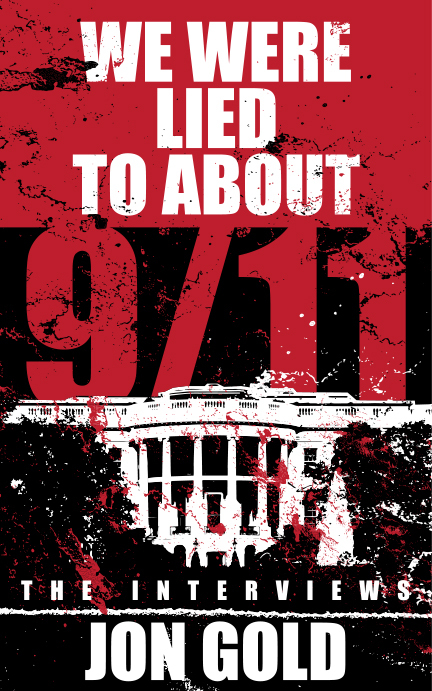 The anti-trial group is led by Debra Burlingame — whose brother piloted one of the doomed planes — and who is a guiding light at 9/11 Families for a Safe & Strong America. The 9/11 Families group had as a springboard Keep America Safe, a Liz Cheney vehicle where Burlingame serves on the board. "It's Not About Revenge, This Is About Justice"
Lorie van Auken, one of the September 11 Advocates, speaks in this video about why it's important that true justice is served to the detainees at Guantánamo. Van Auken is supporting the ACLU's John Adams Project, the ACLU's effort to assist in the legal representation of Guantánamo detainees. You can learn more about the project, and read the September 11 Advocates' statement in support of it, at www.aclu.org/johnadams.